01 Your Smile Should Last a Lifetime Image taken from the movie "Shoot 'em up"
02 Complete Dental Care Image taken from the "Invaders"
03 Your healthy smile is our top priority Image taken from the movie "Transformers"
Dr. Caroline Wallace received her Doctor of Dental Surgery from the University of North Carolina in 1994. 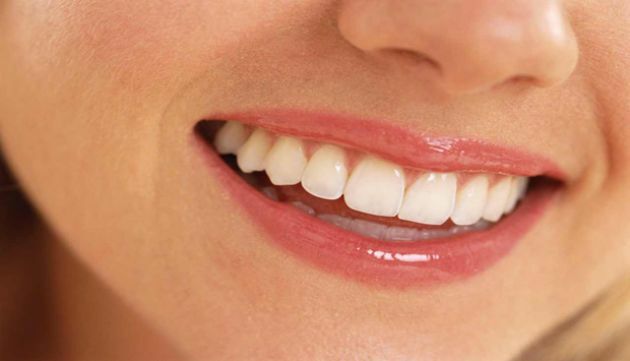 Dr. Wallace is active in many professional associations. 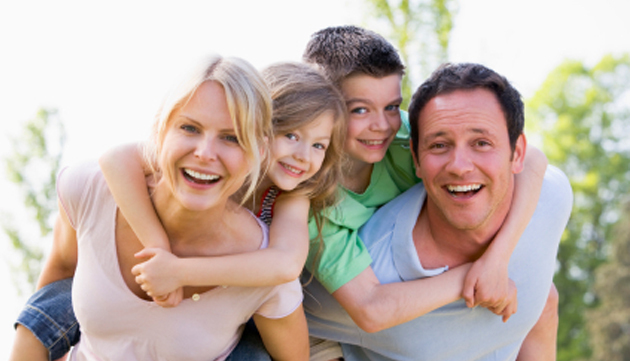 Dr. Wallace and staff regularly attend education seminars and classes throughout the year. We are delighted to offer our Halloween Candy Buy Back again in 2018. We know that too much candy can cause a stomach ache. It can also lead to cavities. If you (or your child) have too much candy, we will buy the extra candy from you. We buy the candy from you at $1.00 per pound. We then donate the candy to be included in Christmas packages for our Guardsmen. 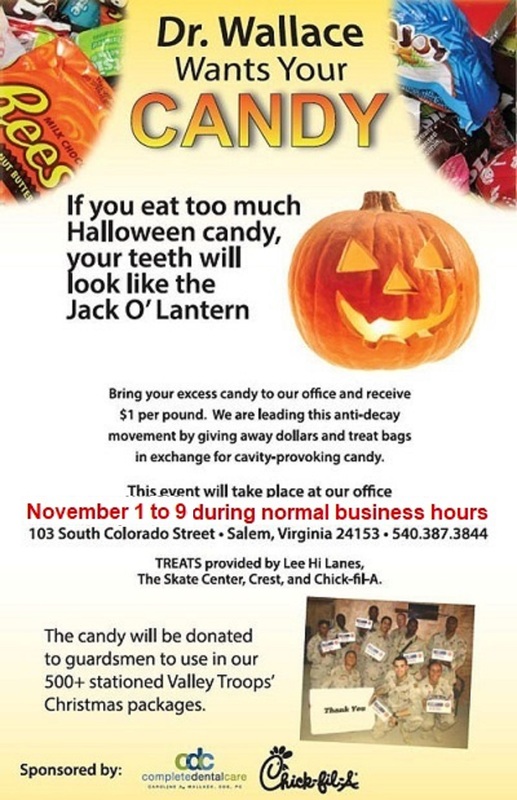 Just bring your extra candy to our office during regular business hours November 1 through 9. We look forward to seeing you and receiving your candy!